How do I observe nature? What does using my senses in nature look, sound, feel, taste and smell like? 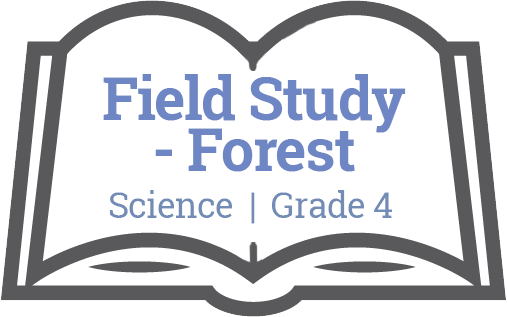 Challenge your class or school to get involved in a meaningful action project that encourages forest stewardship. My Special Place (Get Outdoors p. 59) Students choose and explore a special natural place in their schoolyard, park or other area. They describe the local environment using sensory details; they reflect on its importance, and they discover their own connections to it. Suggested Reading List about Special Places and Connections (p. 63).